I never realized how much backpacking and camping gear was made in the USA until I stepped into REI. 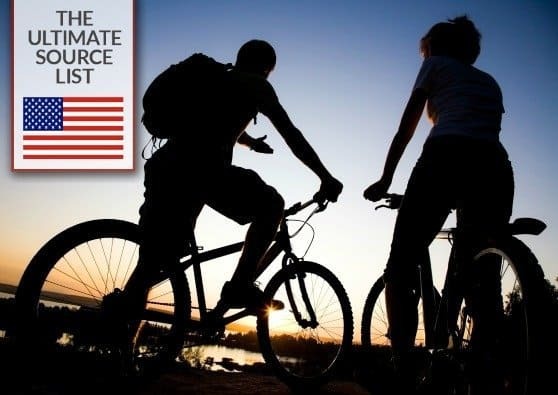 This is a great time to score sales and gear up to enjoy the great outdoors. 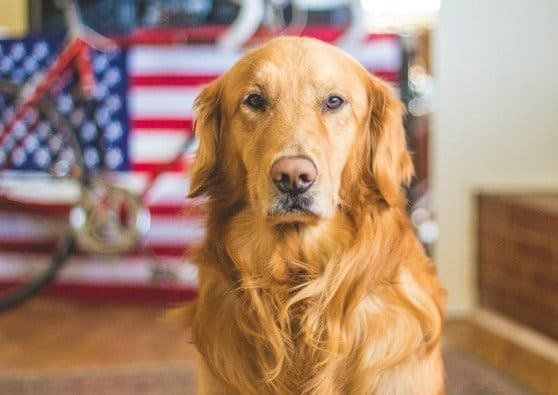 Here are some American made backpacking and camping essentials you'll need to make your outdoor experience the best it can be. 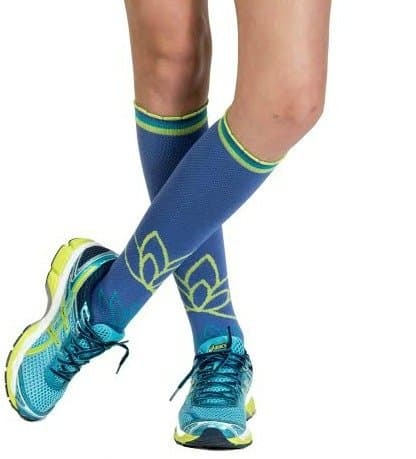 If you're not familiar with compression socks, they are an absolute must for any and all physical activity. They are an absolute life changer, especially during physical activity like hiking. 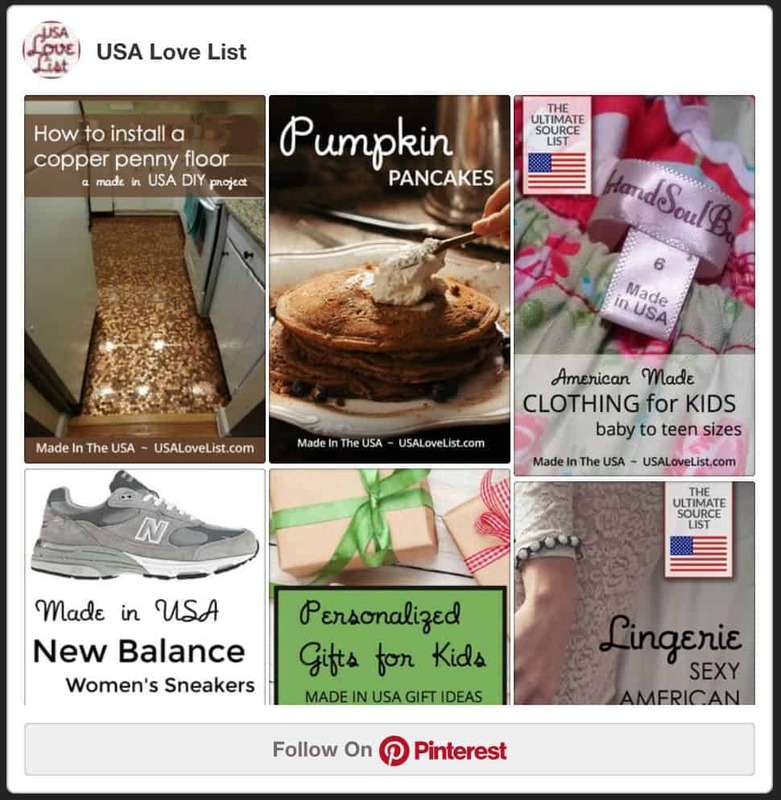 I particularly love Lily Trotters fashion forward compression socks, because they are made with cushioned heels, reinforced toes, moisture-wicking and antimicrobial nylon. The 15-20 mmHg of graduated compression offers mild compression. I love the weight of these socks too – they aren't too heavy for summer, and offer some warmth during colder months. SOM Footwear sneakers are considered minimalist footwear, which means that they closely resemble running/walking barefoot. 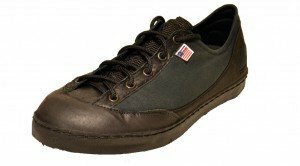 These American made sneakers provide roomy toe box doesn’t squish your toes, so they are in a more natural position, therefore improving your balance and posture. They're great for hiking, walking or any type of physical activity. Chagrin Valley Soap Company Trail & Camping Soap Bar is a must-have essential for the outdoors. 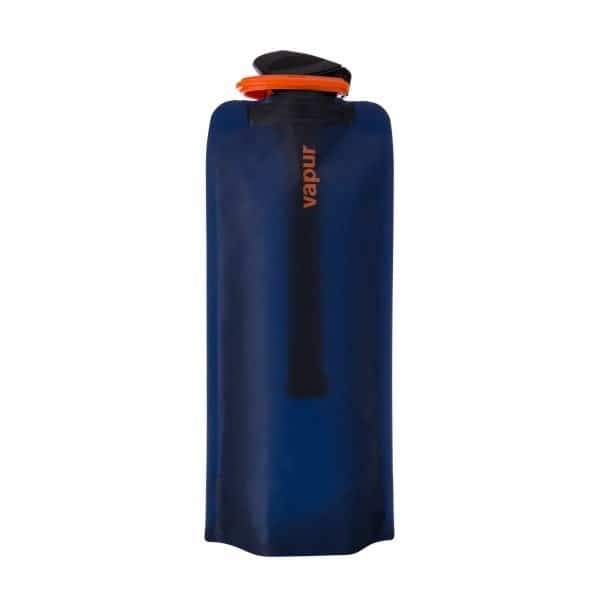 It is perfect for use before or during any outdoor activity, especially long activities like camping or trekking. Shower with the soap before going outdoors or apply it to your pulse points throughout the day. Your natural body heat will help release the scent blend into the air. 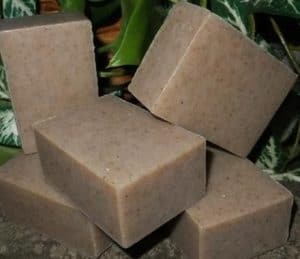 This vegan, gluten- and cruelty-free soap is made with a plethora of essential oils to keep nasty biting bugs away. It's made with lemon eucalyptus, cedarwood, citronella, lemongrass, thyme, rosemary, basil, organic lavender, and organic peppermint essential oils. 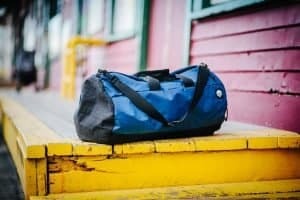 Flowfold Conductor Duffle features water repellent zippers and balances clean style with wild durability. With a side zip pocket for your keys, phone and book, this carry-on duffle keeps it all in tow. It's made in Maine of ballistic nylon webbing; it's water resistant and comes with a lifetime warranty. Darn Tough knows socks. The family mill business started three generations ago in Northfield, Vermont and 10 years ago, the Darn Tough brand emerged as a way to keep the mill running. You can find men, women and kids' socks in either wool or a Coolmax blend fabric. 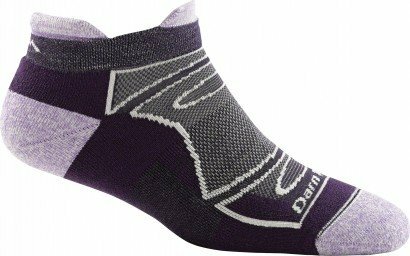 Darn Tough Tab No Show Light Cushion socks are made with half the wool yarn weight of their cushion socks, to deliver lightweight performance with the perfect amount of cushioning along the base of your foot. These are some of my favorite socks when I'm doing physical activity! The brand offers an unconditional lifetime guarantee. I’m really picky about my coffee and the Aeropress makes a great cup of coffee or espresso, depending on how strong you like to drink your coffee. Easy to pack, carry, and use the Aerobie Aeropress is made in California, and easy to travel with because it comes with its own bag to carry it anywhere easily. You won’t be disappointed with your cup o’ joe if you use Aeropress. 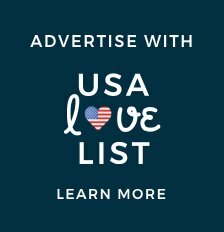 You can purchase Aerobie on Amazon as well. We're so happy the Hugger Mugger Tapas Original Sticky Yoga Mat is made here because it's the best out there! It's thick and comfortable, so it doubles as a mat to use under your sleeping bag. Hugger Mugger's yoga mats are made in Georgia. 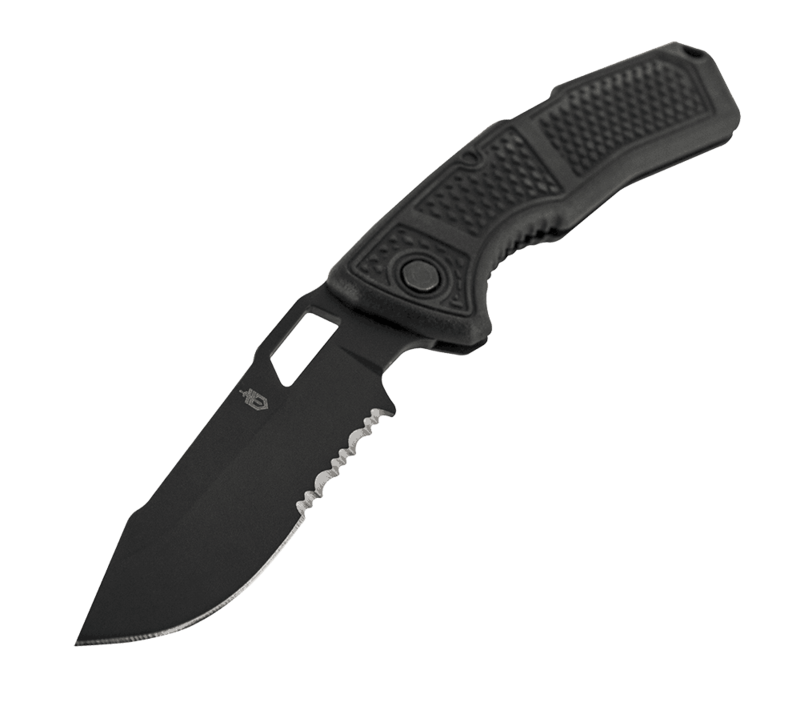 Gerber Order Folding Knife is the perfect lightweight, and tactical piece. The handles are made of glass-filled nylon and over-molded with a rubberized diamond texture, providing a secure grip during cutting, digging, and other utility tasks. The Folding Clip knife is proudly made in Portland, Oregon. 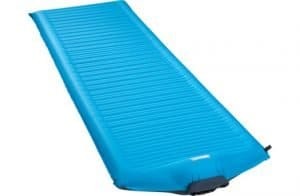 If you're looking for a more high-tech, and comfortable way to sleep after a long day out in the great outdoors, Therm-a-Rest NeoAir Camper SV is a deluxe insulated mattress that inflates and deflates effortlessly. The mattress' value is designed so that ambient air rushes in to inflate the mattress. It happens almost immediately too. 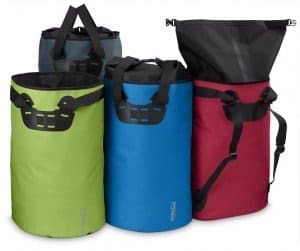 It's very lightweight and doesn't require a pump, so it's easy to carry. Even if the sun isn't strong, don't be fooled. Protect your skin. I love Hang Ten's Mineral Sunscreen 50 for outdoor activity. I usually forget to apply sunscreen often while I'm enjoying the outdoors, so I like to start with a higher SPF. It's 80 minutes water resistant, and oxybenzone-, paraben-, retinyl palmitate-, and fragrance-free, while offering both UVA and UVB protection. Hang Ten is brought to you by the parent brand, COOLA. MSR Guardian‘s medical-grade fibers block the tiniest waterborne pathogens. 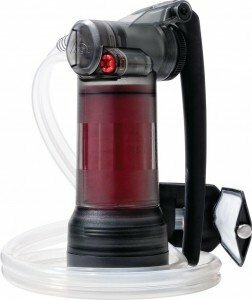 Built for international travelers, outdoor recreationalists, and emergency preparedness, the military-grade microbiological purifier is capable of transforming the world’s most challenging water sources into clean, microbiologically safe, drinkable water.The pump physically removes viruses, protozoa, bacteria, and particulates at a rapid 2.5 liters per minute—with no chemicals, UV light, pre-filtering, or waiting—for up to 10,000+ liters. Caffeine on the go can be a difficult proposition, especially if you're engaging in outdoor actives, like hiking, and it's not easy to get to your nearest coffee shop, or make your own. I don't drink energy drinks, so it never occurred to me to search for an energy product. 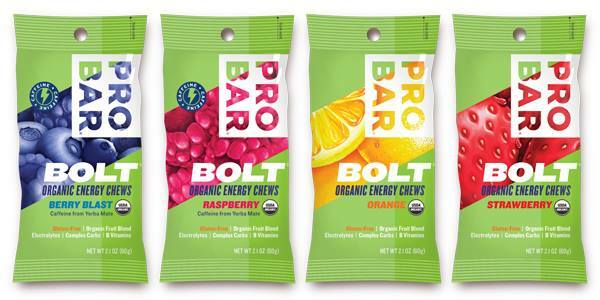 When I heard about PROBAR Bolt though, I was interested to try them. These energy chews are made with organic superfruit, and packed with electrolytes, B vitamins, and caffeine from yerba mate. They're gluten free, and non-GMO certified, as well. I love that they deliver sustained energy, without any jittery side effects. They're easy enough to carry, so I love keeping them on hand wherever I go. Don't get stranded at the trail or campground hungry and without snacks! Check out these tasty snack sticks from Chomps. Despite not being a fan of spicy foods (they give me hiccups), the Chomps jalepeño version is my favorite because it's the most flavorful. The snacks are Whole30 and Paleo compliant too. 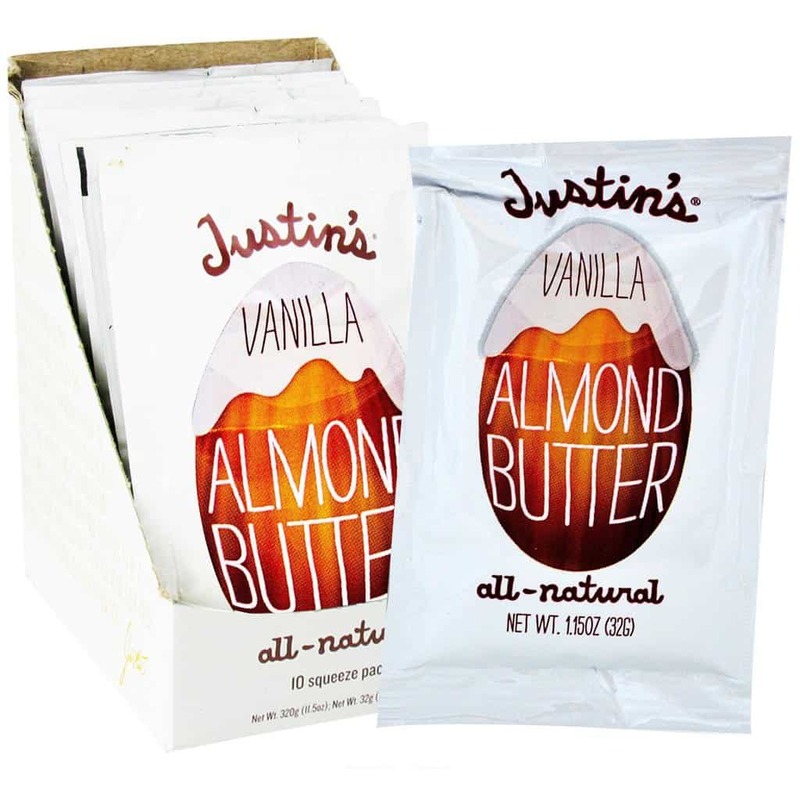 For those of you who know how great Justin's Nut Butter is, be sure to grab some of the brand's squeeze packs for easy packing and eating this protein packed sweet treat. The vanilla almond butter is my absolute favorite. It's lightly sweetened and has a faint vanilla taste that offers a unique and delightful flavor. 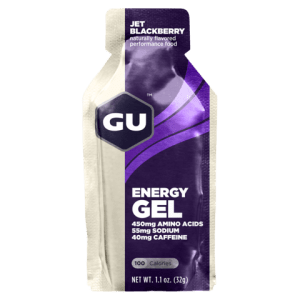 GU Energy Gel offer energy-dense, on-the-go calories to help sustain energy demands of any duration or activity. The gel contains carbohydrates for immediate energy, sodium to maintain hydration, and amino acids to reduce mental fatigue and decreases muscle damage. The gel comes in 18 different flavors, like Jet Blackberry, Salted Watermelon, and Caramel Macchiato, just to name a few. The brand manufactures its products in Berkeley, California. MyChaco's are made in Rockland, Michigan. What I love about them is that I can walk in them all day and feel supported and comfortable. In the past when I’ve tried to wear a different pair of shoes all day, I end up with sore, throbbing legs. Lucky for us, the custom pair of MyChaco’s are made in the USA – the other styles are not. 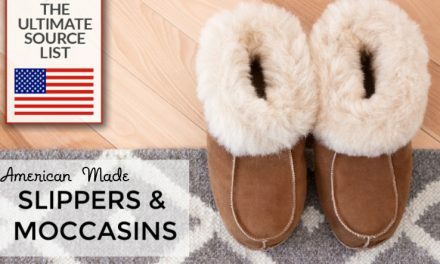 Order your custom pair online – you pick the color of the sole, the pattern and style of the straps, and even other some details including the color of the stitching. The SealLine Urban Waterproof Tote is super cool. 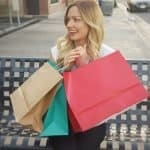 It coverts from a backpack to a tote, so it's easy to maneuver and use. Additionally, the design is great because the roll-top opening allows you to stuff your tote to the gills! 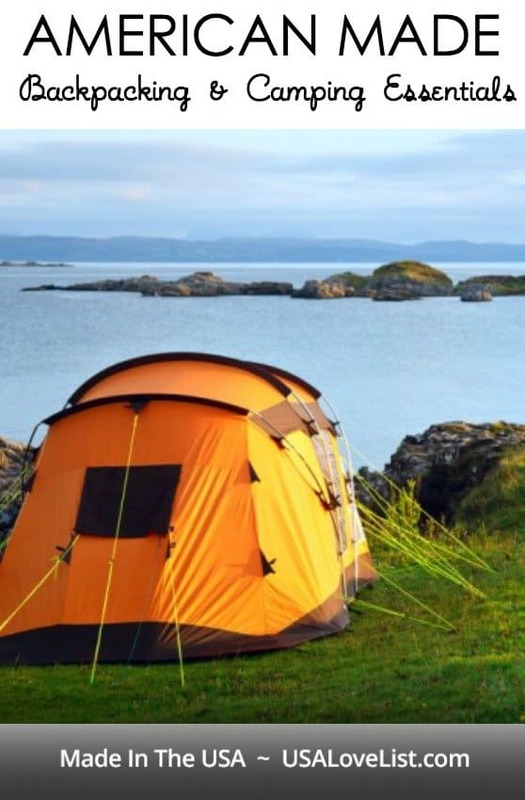 Even when you're not camping, having a headlamp is great for reading in bed or during electrical outages. The Princeton Sync headlamp is great because it has multiple settings for brightness for both white and red lighting. The Princeton Tec Sync Headlamp is designed, engineered and manufactured by Princeton Tec in New Jersey, USA. 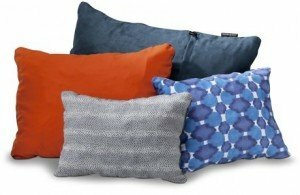 Surprisingly comfortable and the perfect size, I actually enjoy using Therm-A-Rest's Compressible Pillow. Take a deep breathe, enjoy the scenery and fresh air. 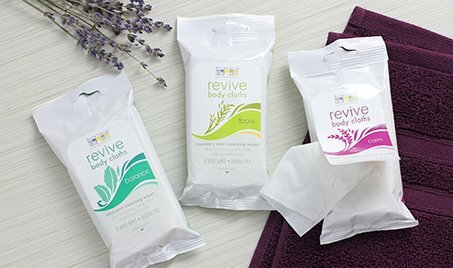 Aura Cacia® Revive Body Cloths are pre-moistened, compostable, alcohol-free wipes made with pure essential oils and skin-soothing oat and aloe will make surely make your outdoor adventure even better. These 12-count packs of wipes make aromatherapy, and relaxation, accessible anytime and anywhere. 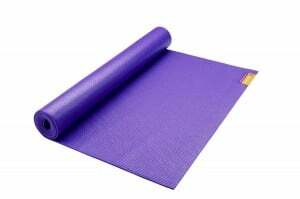 I never thought to use a yoga mat under your sleeping bag. Good tip! With Chomps it can be healthy and convenient. 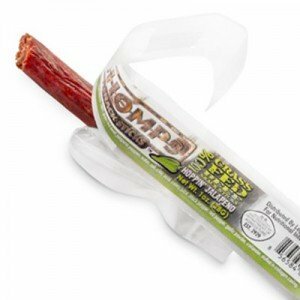 Although I prefer Original flavor as I’m not a fan of anything spicy, chomps are still my favorite snack stick on the go. Why do i love chomps? because they are low carbs, high in protein, paleo snack made from 100% grass-fed beef, they’re Whole30 approved, as well as sugar and gluten free. The AeroPress is a great little coffee maker. Not exactly espresso quality but hits the spot and easy to use. Thanks for posting this! Now I just need to convince our local stores to carry this stuff! The Thorlo socks would go great with my american made SOM Footwear sneakers! 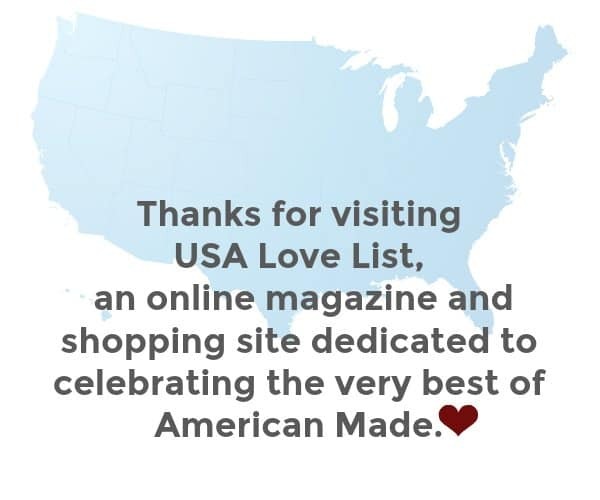 Thanks for introducing me to so many new products! Well, there’s so much more than that! I think listing food and snacks is a bit of a shortcut… Instead included in the top ten should be: neoair inflatable sleeping pads, western mountaineering sleeping bags, loksak folders, Nalgene bottles, grabber toe warmers, platypus water storage, sockwool hiking socks to name a few. Less food, more items! I wish I’d known about the custom Chacos earlier this year – I just bought an off-the shelf pair last month but would have preferred a custom, US-made pair! I live by the mountains so I can camp out every weekend. I think a yellow tent would be nice though. Wow. 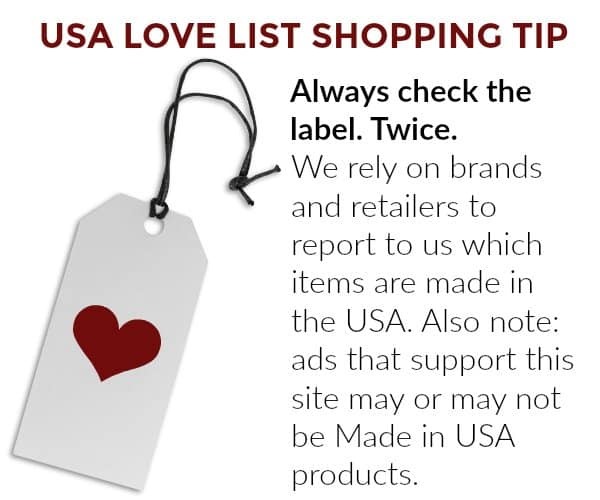 The fam enjoys this and need to use this list when purchasing equipment and related items. I think I need an aeropress, I love that is American made and right now I use a french press and find it annoying that I can’t get a stronger cup of coffee unless I filter the coffee after pressing. I really like that you can grind your coffee finer with the Aero press and not have grounds in your cup. The Chagrin Valley Camping Soap Bar would be amazing for the Firefly Musical Festival. So many pesky bugs! 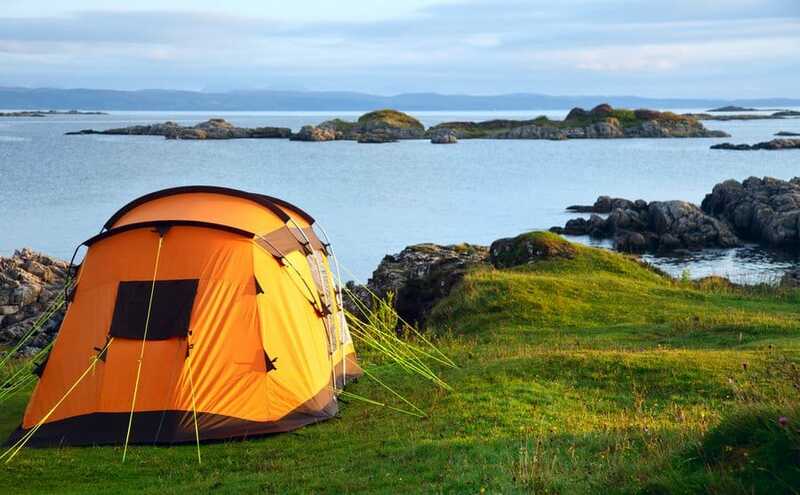 I’ve never been much for backpacking or camping—give me a nice hotel room, lol. Having said that, I love the Som Footwear! Great list. I think the Therm-a-Rest NeoAir Camper SV would be awesome. As I get older, sleeping directly on the ground can be less comfortable than when I was younger. I would love to have a little extra cusion. I like the Darn Tough socks. The shape looks like it would stay on your feet better, not sliding down over the heel. 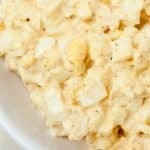 Having some of these things would sure make you feel good about camping, and feel like you are roughing it too much. I miss camping now seeing all these good things! 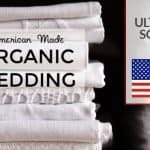 We’d have to start from scratch, and now we can make sure to get truly made in USA! Justin’s almond butter is the best! I love the Aerobie Aeropress! I don’t have one yet, but I will be getting one soon! I am loving all the companies finally getting into the camping and hiking departments. These are also all great for emergencies to keep on hand!